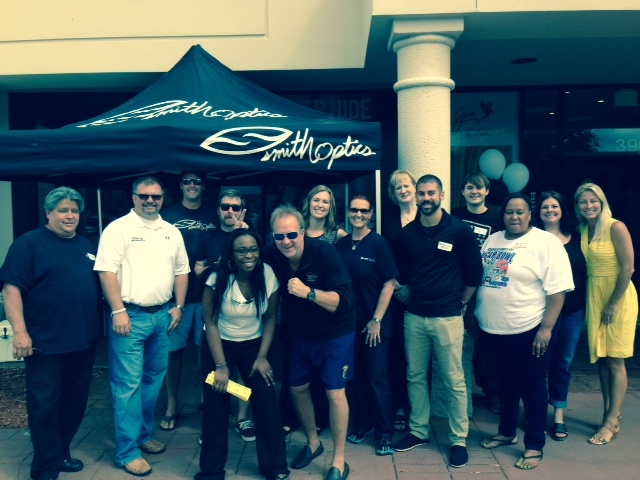 Dr Michael Lange hosts 10th annual Back to School Bash at Gainesville Lange Eye Care August 23rd!! This entry was posted on August 11, 2014, 1:56 am and is filed under Uncategorized. You can follow any responses to this entry through RSS 2.0. You can leave a response, or trackback from your own site. come out for the fun, free food, music , prizes plus lots of great deals. . Dr Michael Lange hosts 10th Annual Back to School Bash!! Gainesville Lange eye care has some great back to school specials. I stock up on fortifeye vitamins and sunglasses at a big discount every year. Please keep doing this! !